India on Wednesday destroyed a low-orbiting satellite in a missile test that makes the country a space superpower, Prime Minister Narendra Modi said. India became the fourth country after the United States, Russia and China to have carried out the feat. The satellite was in orbit at 300 kilometers (185 miles) when it was destroyed. Voting starts April 11 and will last nearly six weeks, with close to 900 million Indians eligible to vote in the world's largest election. 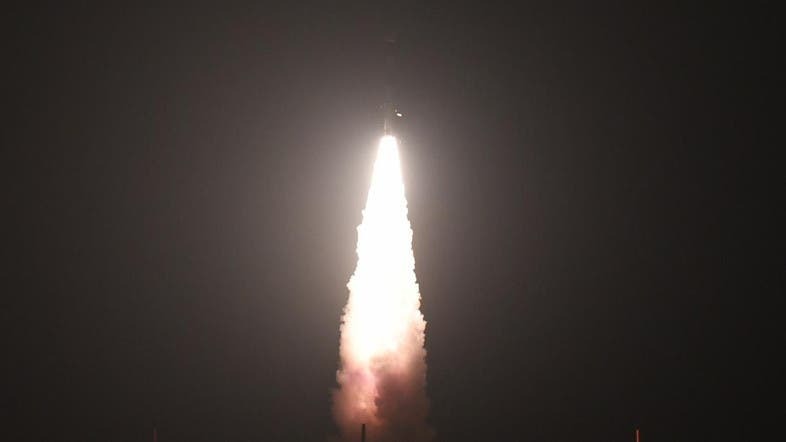 Neighboring Pakistan, with which India traded airstrikes last month, has several satellites in orbit, launched using Chinese and Russian rockets. But China, which put dozens of satellites in orbit in 2018 alone, according to state media, could see India’s fledgling capability as more of a threat. India needed to build anti-satellite weapons “because adversary China has already done it in 2007,” said Ajay Lele, senior fellow at the Institute for Defence Studies and Analyses.